Hey, we’re running out of time to get into the fall workshop. You must be committed by the 13th to get in . . . that’s next week-Monday by noon. 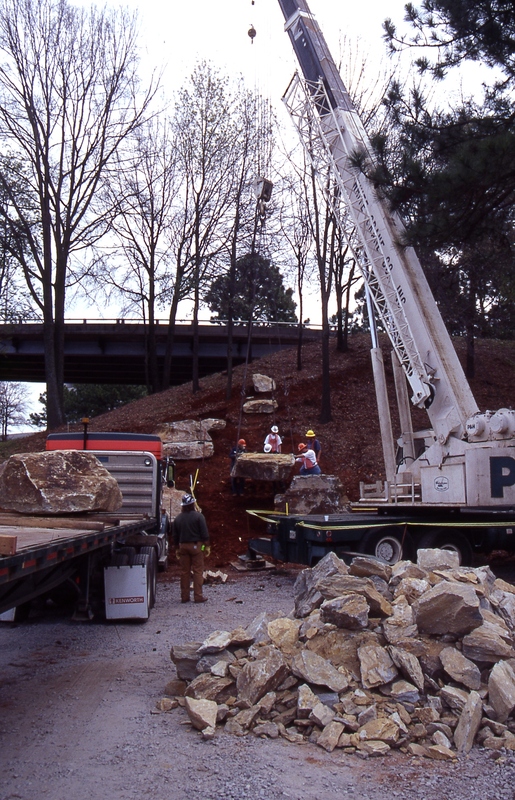 We will not be using a crane but we will have some small boulders on hand and work with a skid-steer loader to set them . . .
. . . stone, stone, stone. Remember Ohio APLD Chapter members recieve a $30.00 discount.